Our Services : C&P Seals and Supplies Ltd. 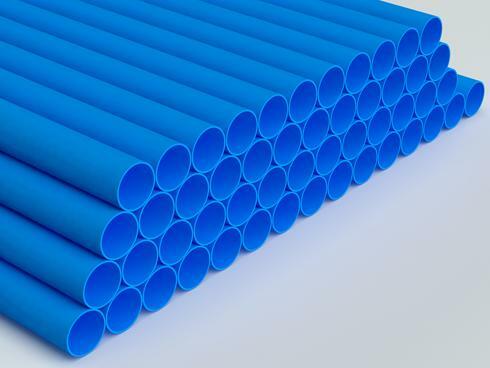 Using molded or extruded basic shapes, such as rod and tube and block, a range of PTFE machined parts are produced to close tolerances with high quality surface finishes. 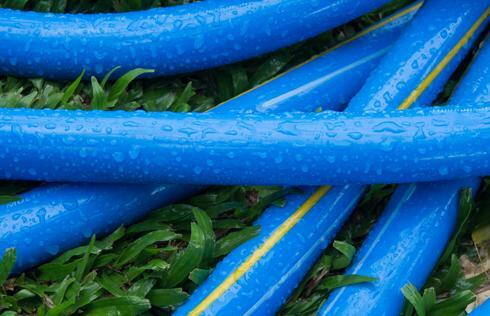 A wide range of various plastics and Virgin and Loaded PTFE materials are available. All of our products are the result of our customer's exact requirements. Whether it is a compression or injection moulding you require, we are happy to quote. C & P SEALS and SUPPLIES can manufacture all kinds of rubber moulded product lines in a wide variety of high specification or commercial materials. C & P SEALS are able to offer complex profile steel to natural rubber bonding. We have the capability to produce the full range of standard soft cut, metallic and semi-metallic gaskets including DIN, ANSI and BST range in Full Faced or IBC. A comprehensive range of materials are available to us including those from the top manufacturers such as Klinger, Novus, Flexitallic, Garlock, Gore and James Walker. Which includes…. We can offer a complete design, material specification and cutting service on all bespoke gaskets, Gaskets can be manufactured by using samples or drawings. Site visits by our technical sales personnel are always encouraged to ensure total understanding of the requirement and accuracy of dimensional and specification details for the particular job. The 24 hour call-out service provides peace of mind for our customers who may require our products in shut-down or break-down situations. Our principles of intensive customer support, service, reliability and technical awareness provide a safe, consistently professional and competitive environment for all our customers. 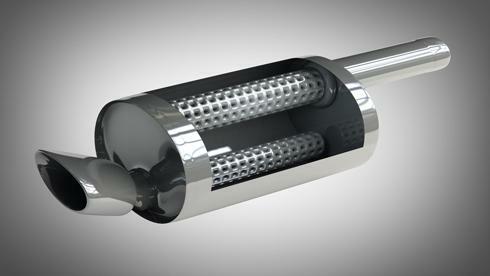 The sealing of glass lined pipes and vessels requires a certain type of sealing solution. 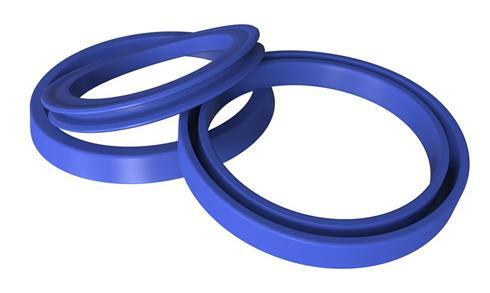 Multiseal PTFE envelope gaskets satisfies this need. Our gaskets operate within the temperatures encountered within glass lined vessels of 60 degrees to +230C degrees. The Multiseal insert material is produced on a unique manufacturing process, which gives it excellent compression and recovery properties, this when used in conjunction with a corrugated steel ring and PTFE envelope, provide a gasket solution that will seal at a minimum load of 8 N/mm2, but will also allow a maximum load of 20 N/mm2 if required. This is within the recommended loads allowable for glass lined equipment. 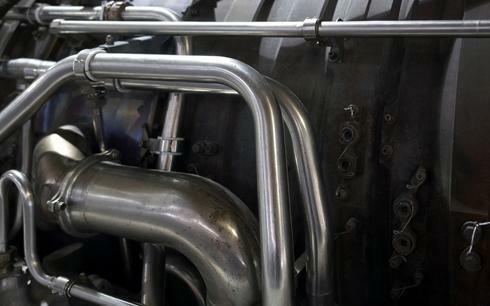 We manufacture a wide range of exhaust gaskets in various materials suitable for many applications including for use with high temperature catalytic converters. 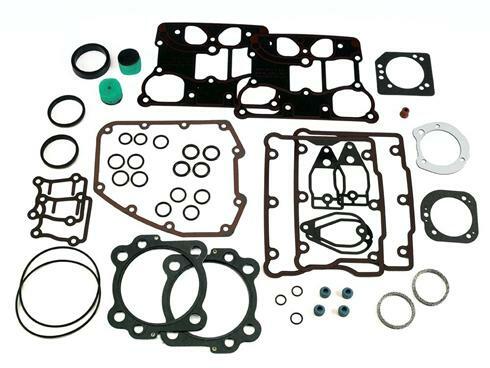 These include gaskets in the form of olives, flat, laminated, composite and shim type constructions. 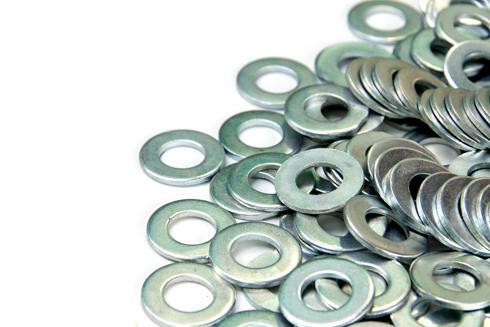 Washers are manufactured in different shapes, sizes, folded or flat from numerous materials including copper, brass, stainless steel, steel etc. These are used for many different sealing applications. A large range are held in stock but can be produced to your requirements. Compressed sheet fibre jointing is designed for a wide range of industrial and original equipment applications where sealing performance and specification are essential. 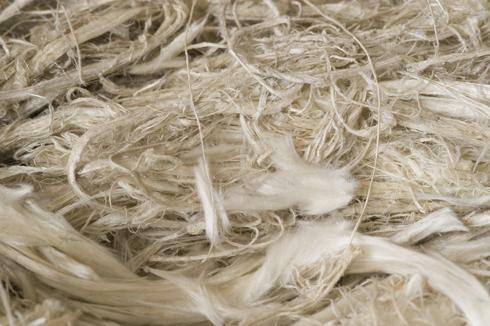 Based on high performance, reinforcing fibres blended with elastomeric binders and inorganic fillers, the non-asbestos materials offer outstanding performance in a range of industrial applications. Compressed sheet jointing is used in many industrial applications including chemical processing, aerospace, automotive, power generation and water. A wide variety of these components can be formulated using this process and subsequently materials can be designed to function over an extensive range of fluids, pressures and temperatures. The suitability of compressed fibre sheet grade in a given application is dependent on a number of factors including chemical resistance, temperature and pressure capability. To assist our customers to make informed choices as to the suitability of a product for a particular application, these materials are subject to a wide range of tests as specified by the statutory regulations and customer requirements.